Our new website is finally done and live. 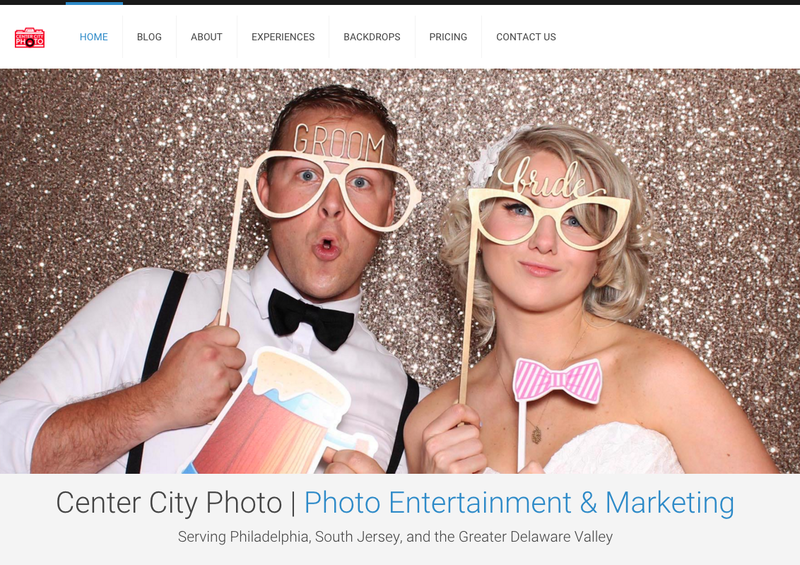 Check out our photo booth images taken, our first video on our home page, and the Experiences page with samples of some of the work and services we provide. From Greenscreen, to GIF images, social media integration, Step and Repeat backdrops, and the Red Carpet Treatment.